Welcome to the land of the lovers of African story books, fiction and non-fiction. towns, and villages manners in most African countries. I’m Keleti Sanon. 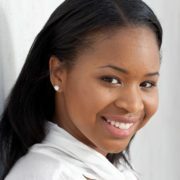 I’m a Author & Book Publisher. Keleti Sanon arrived from Africa with no common language, no family and nowhere to go. 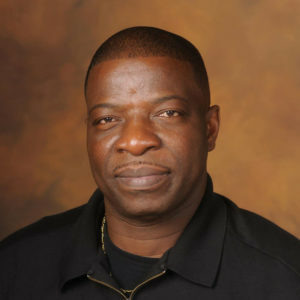 Twenty years later, he is a college graduate two times over, a professional aircraft mechanic and a man with a passion for bringing Africans and African-Americans closer together. After years of struggles , I registered in a GED class in Harlem, NY for about 3 years and failed the college entrance exam twice and finally passed and started college in January of 1994. I graduated from college of aeronautics at LaGuardia airport, in queens NYC in 1997 and became a federal licensed aircraft Mechanic and worked for United Airlines. I also kept my passion of writing Africans fiction and non-fiction stories alive in me until now to start delivering them today for a better tomorrow. Many many books are under work and coming soon. Enjoy the ride of knowing Africa and its peoples better all over and around the world . Also whenever in your lifetime , you are giving the opportunity to travel to the motherland , take it and go check all you can for yourself and enjoy your stay. It is an exciting experience that you will remember forever! Keleti is a man of his words and full of integrity. I speak great blessings over your life my brother. Mr.Keleti is a very cool guy. I love his book ANOTHER CHANCE…keep up the great work. 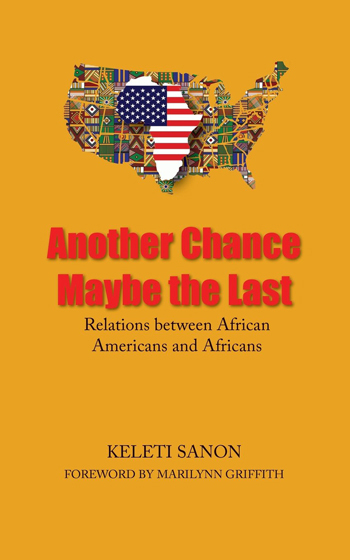 Another Chance, Maybe The Last is an insightful book that shares some of the common beliefs and misconceptions among Africans and African-Americans. 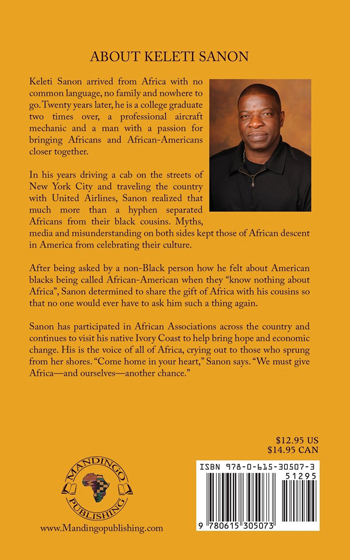 It not only tells of the history of Africa but gives insight into the journey from Africa to the U.S. and helps encourage our youth to share the truth about our connection. Through the pages of this book, I introduce you to the importance of embracing your culture, your heritage in order to develop your true identity and to connect from which you came. It is true that no man is an island. We do not exist just within ourselves. We are made up of those who came before us. The history of our existence is vital to understanding how we fit in the world and how we fit with another. Another Chance, Maybe The Last illustrates Africa’s history, the painful journey of slavery, the ramifications of slavery, and how parts of our history has disconnected us – from ourselves, from our people, and from our country. To fully embrace who we are as a people, we need to KNOW one another as a people, and that’s a main purpose behind the creations of this book. 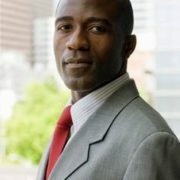 It is important for my African American cousins to know about the culture of Africa – how we value family, relationship, children, education, finances, and more. ~ What began in tragedy has become a great triumph of love, family, and purpose. 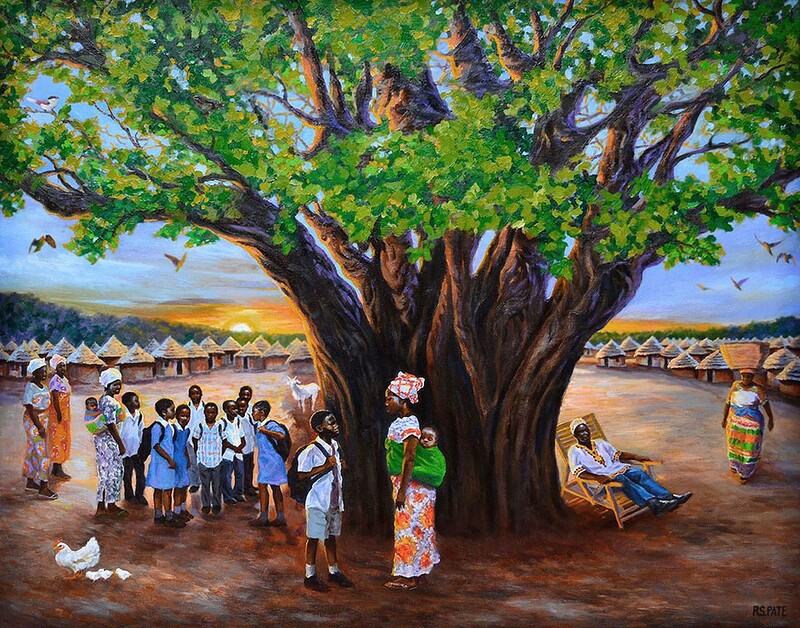 After growing up in Oume, Bamo leaves the Ivory Coast to continue his education in the United States. An unlikely friendship, social media fame, and the realization of his purpose brings Bamo back to Oume with resources to help the village he loves so much. The Adventures of Bamo is an emotional novel about the strength of the human spirit and the undeniable power of purpose.